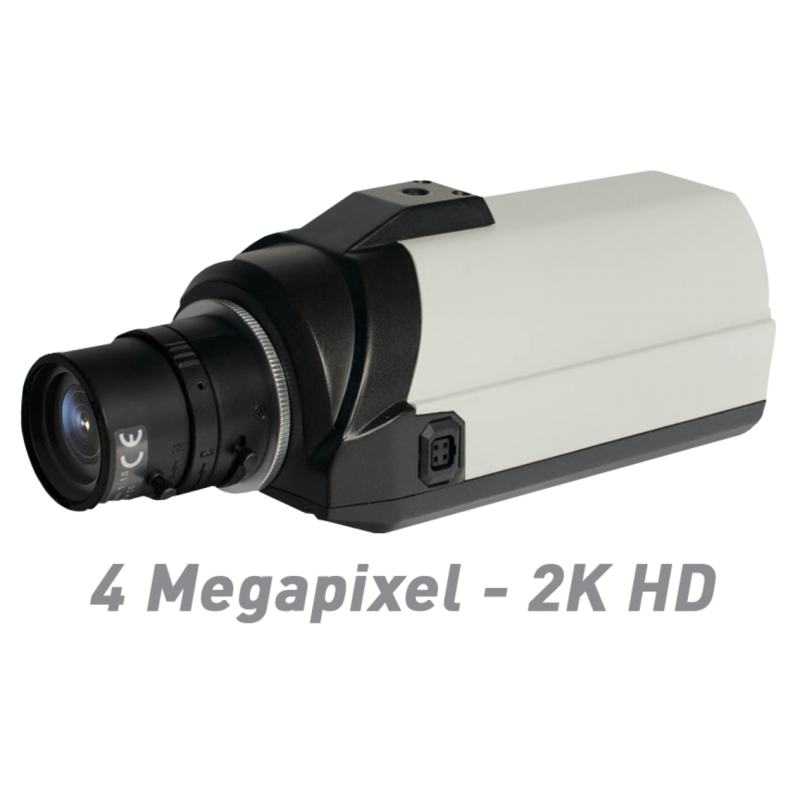 Our EXCA215IP4, 4MP Day/Night Standard Body (Box) IP camera provides stunning HD plus 4 megapixel video at a surprisingly affordable price. 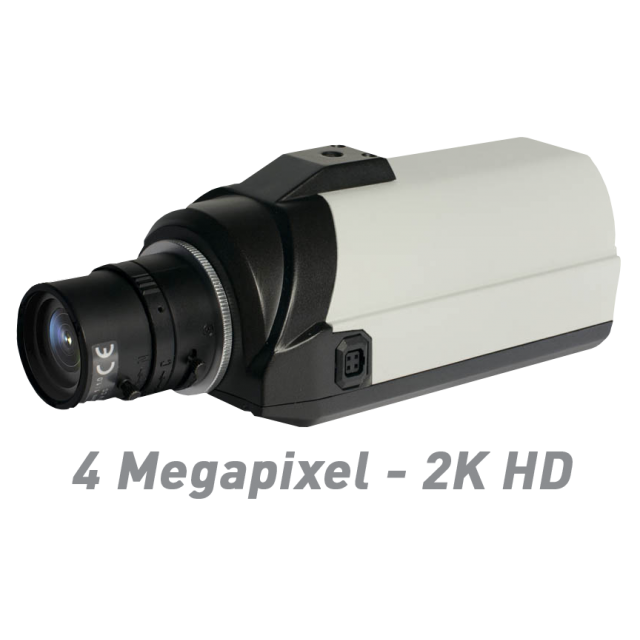 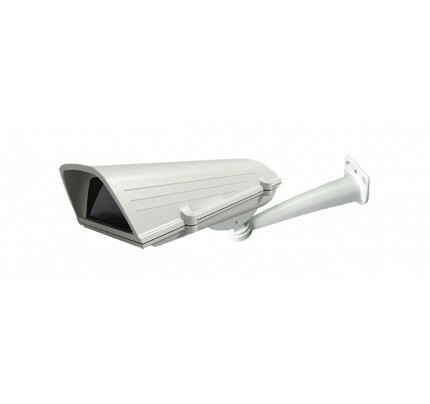 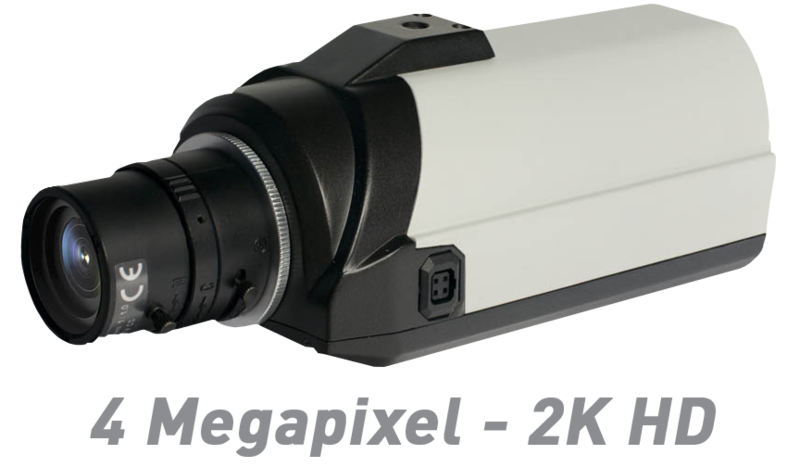 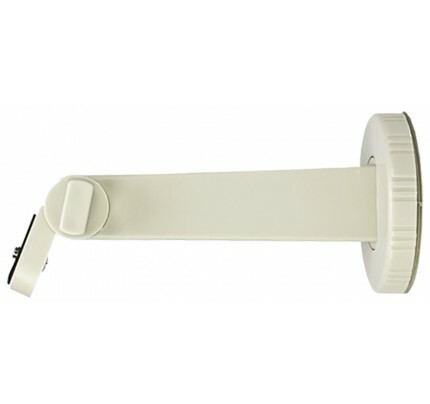 With resolutions up to 2688 x 1520 @ 20 fps, this IP camera delivers top performance in day or night conditions. 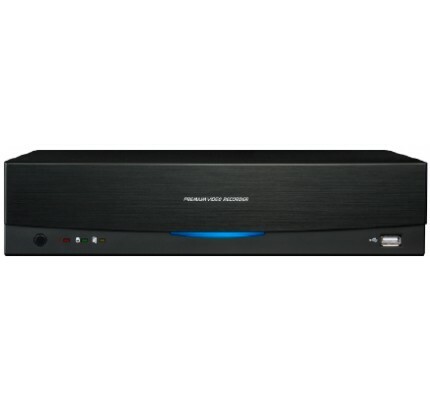 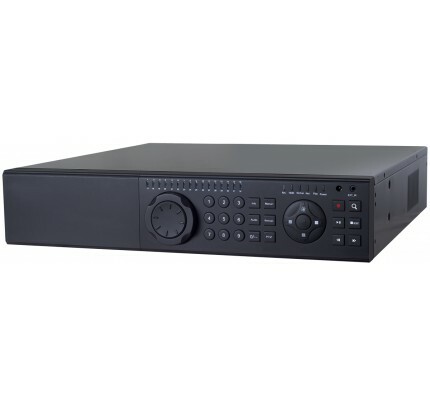 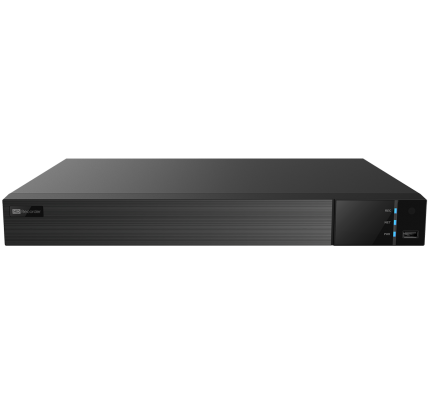 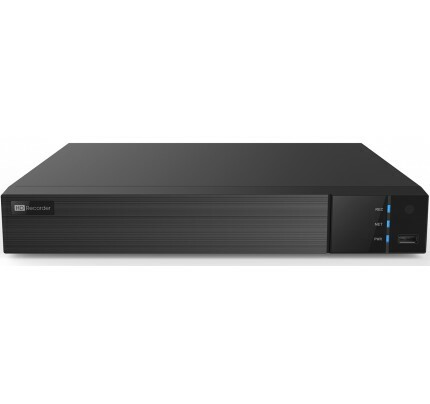 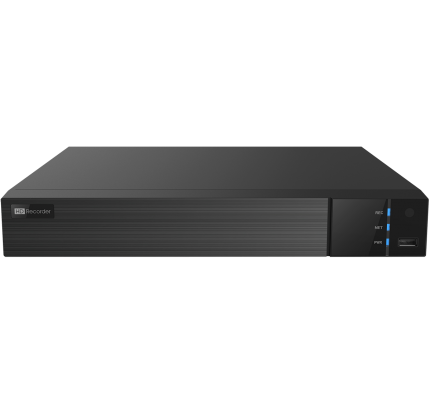 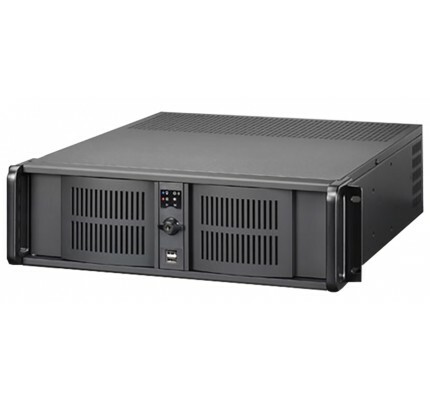 Includes ICR Filter for True Day/Night operation, WDR, Triple Streaming, Corridor Mode, Alarm I/O and Audio I/O, latest ONVIF compliant., PoE or 12VDC power and ONVIF compliance, There is a built in SD card slot for local archiving and a BNC test monitor service connector to make installation quick and easy. 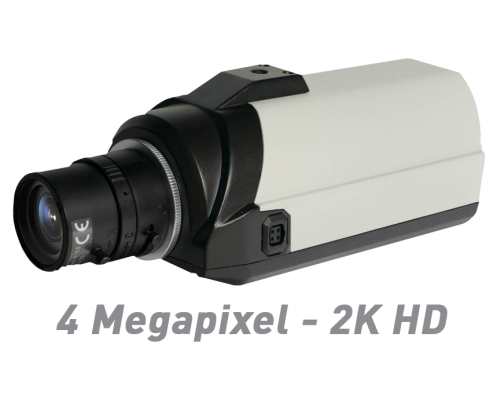 This camera matches up perfectly with our Hybrid DVR's & NVR's and also our SmartTVI™ DVRs which now support IP cameras.